Lucas-Pilot. made sejak me :). 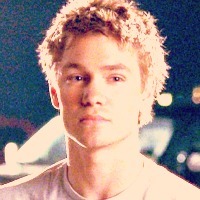 Images in the One pokok bukit club tagged: one tree hill season 1 pilot lucas scott.